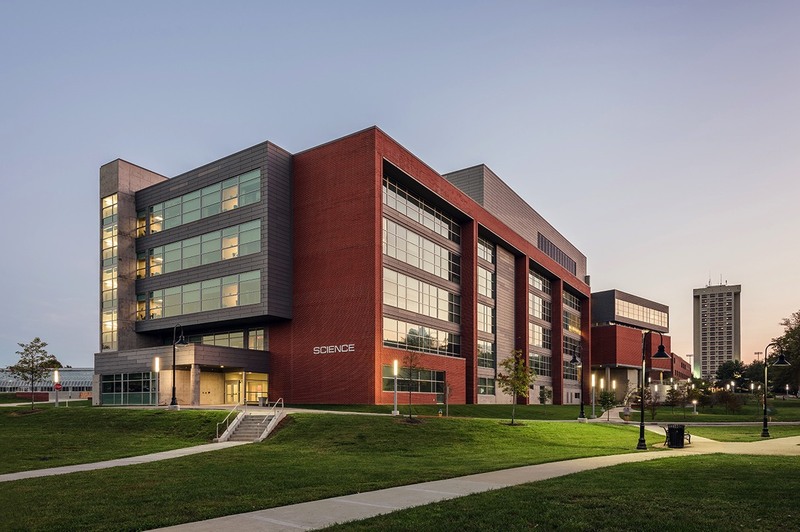 Eastern Kentucky University’s New Science Building houses the departments of Biological Sciences, Chemistry, Earth Sciences, Physics and Astronomy, Science Education, and the Division of Natural Areas. 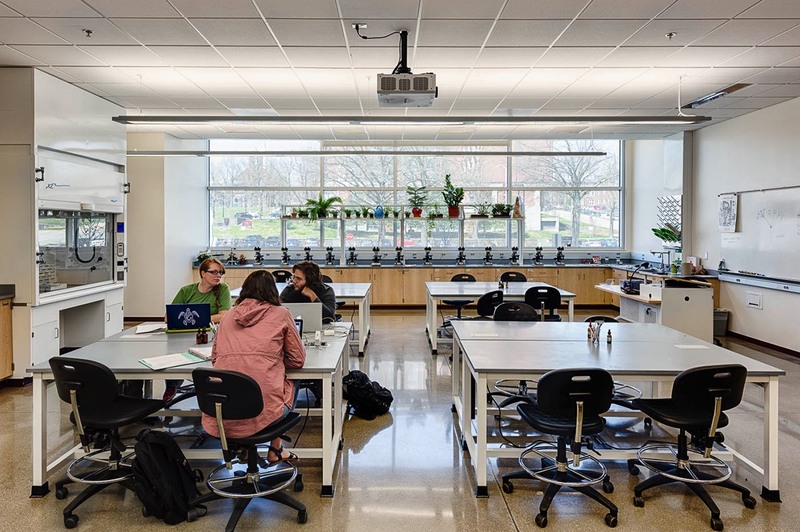 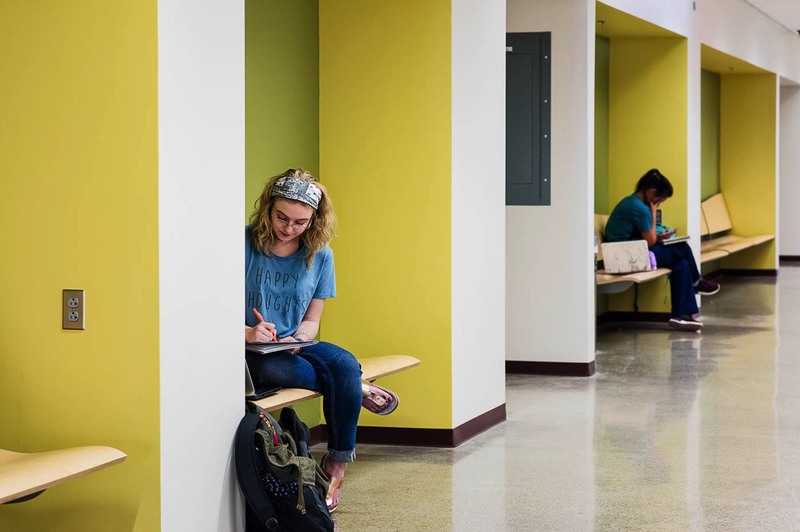 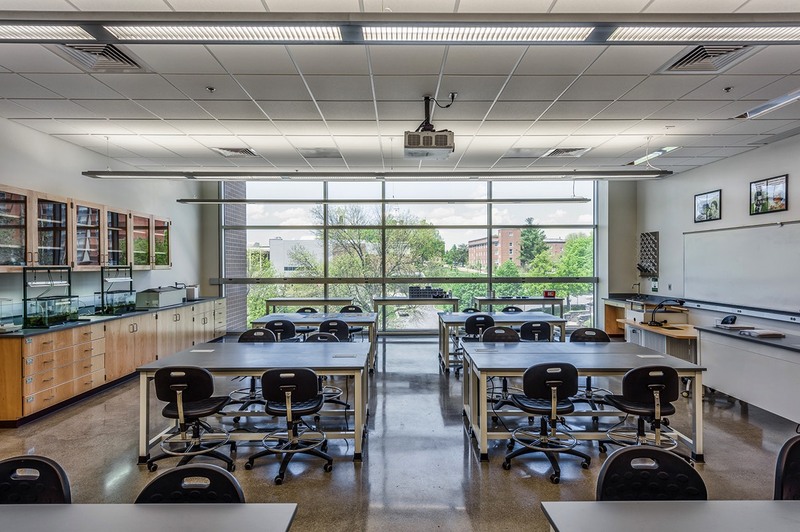 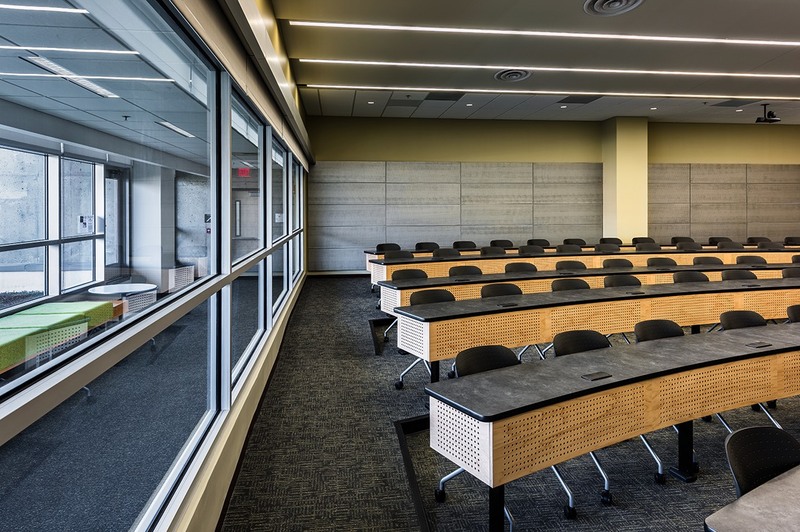 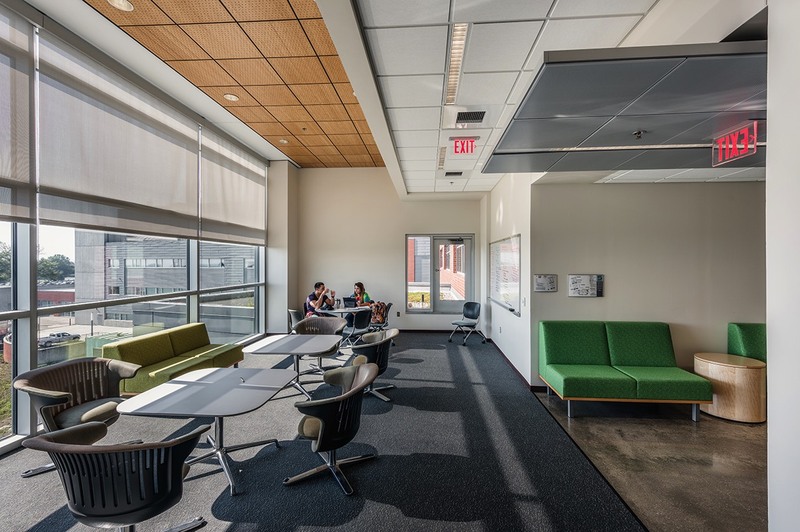 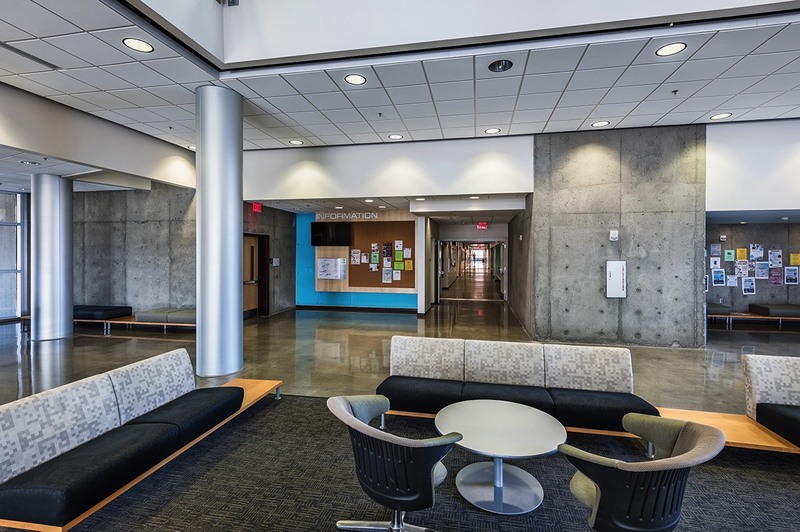 The program for the new building, constructed in two phases, includes teaching laboratories, computational labs, faculty and student research laboratories, classrooms, seminar rooms, faculty and student organization offices, greenhouses, and a clean room. 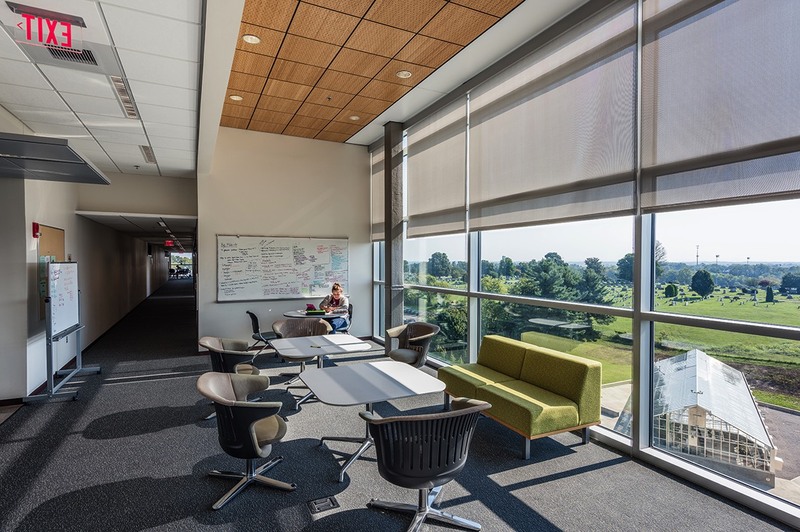 A key design objective was to create public spaces that display the sciences and encourage interaction between the departments and the wider community. 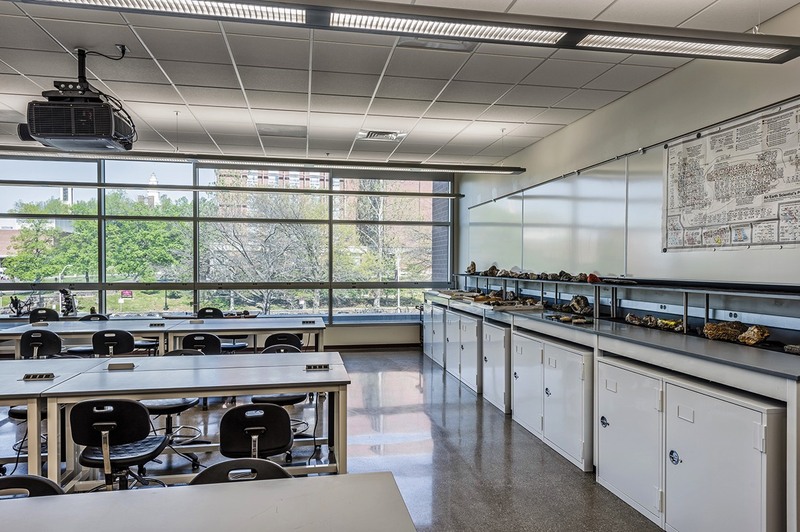 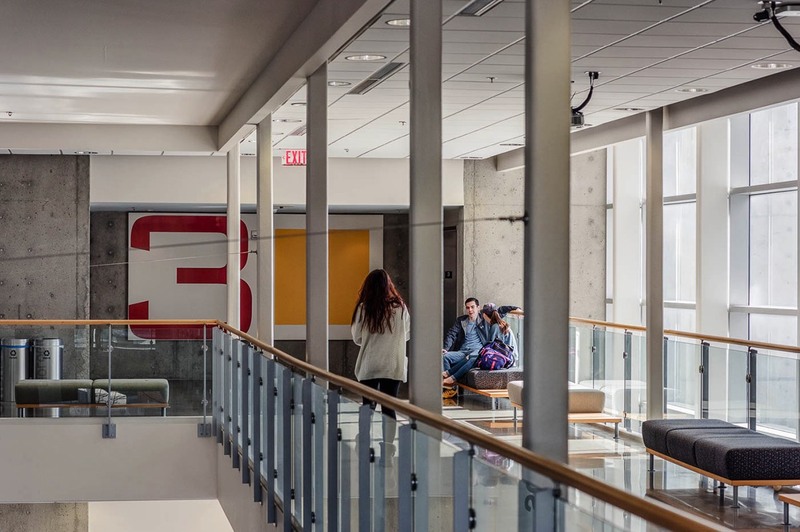 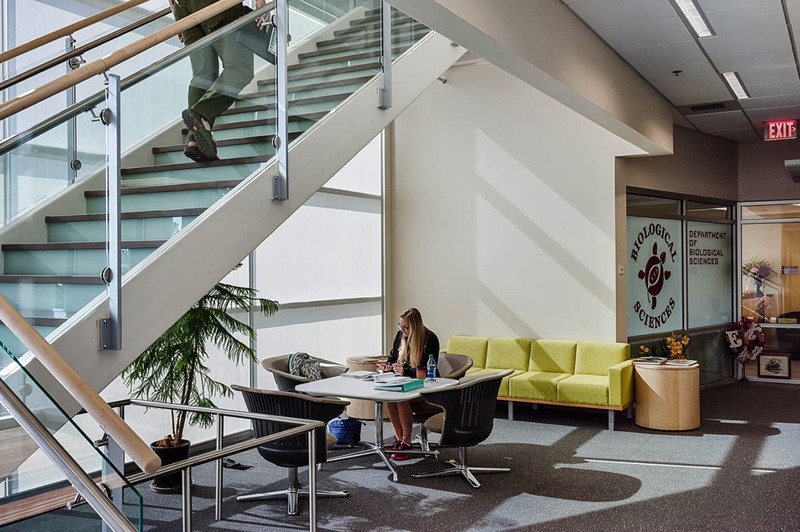 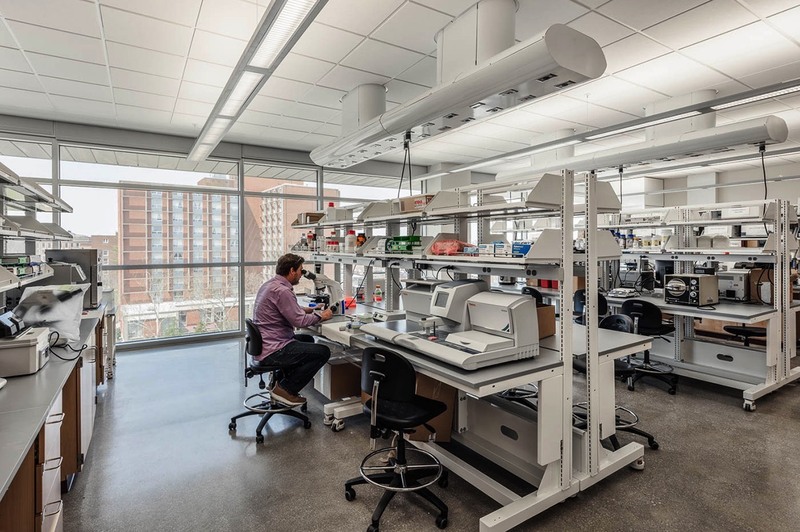 The six-story Phase 2 addition to the New Science Building includes classrooms, teaching laboratories, research laboratories, offices, chemical storage areas and support spaces in approximately 148,058 GSF. 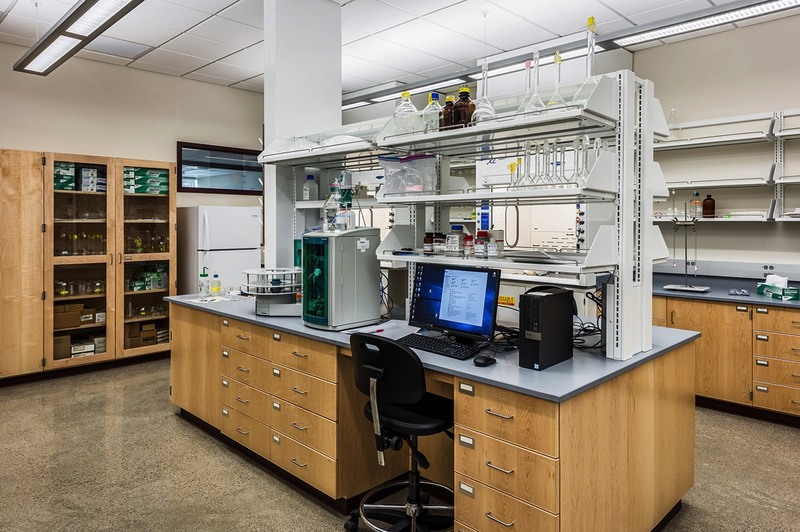 The project also includes the fit-up of lab space in the Phase 1 building, and construction of a new stand-alone one-story greenhouse.